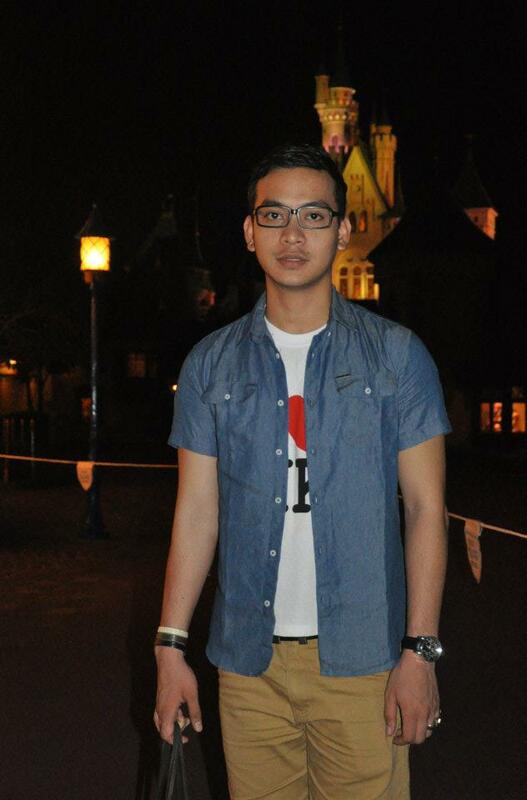 Welcome to Hongkong Disneyland! This is the happiest place on Earth! For all of those you guys out there who experienced the fun & excitement of this awesome place, relive the moments and laughters you had as we take a look back on amazing rides and hidden Mickey hunting moments. I <3 HK shirt! A must-buy when you visit HK! FULLHOUSE is a lifestyle store & cafe in Singapore located at the Rendezvous Hotel Gallery. Fullhouse Theme Café brings new dimensions to the shopping and dining experience, with an edge in creating a dream home for all. Tracy’s Fusion Food Menu offers a wide selection. Signature dishes include Tony’s Burger (with teriyaki chicken patty), The Fullhouse Club Sandwich, Wok-Seared Chicken Chop, Seared Seabass, and a small selection of Spaghetti and Singapore delights such as Laksa, Chicken Rice and Bak Kut Teh. For Dessert and Drinks, drop in for a surprise.